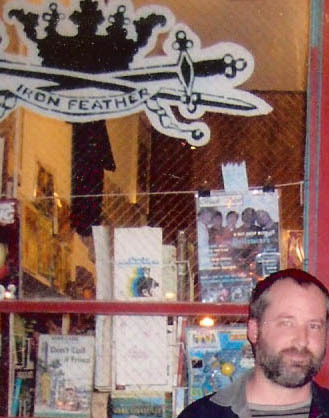 Publisher of IronFeather Journal since 1987. Host of KGNU Colorado Radio for 20 years. Currently in Japan & decided to focus on Composr as my number one CMS. ironfeather has opened 45 topics and replied to 15 topics by other people.